First time on the MARket since 1995! 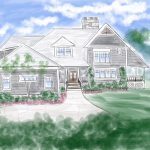 Discover its location, “Sherwood Farms,” a collection of upscale homes on a private cul-de-sac conveniently located to train, beach, schools and downtown village of Westport. 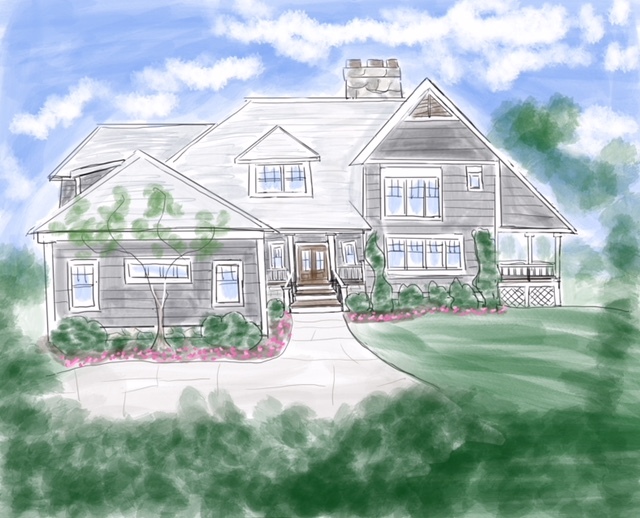 This Nantucket Shingle Style residence awaits the next generation to love and adore. Entertain and cook like the pros in this eat-in kitchen with island; it’s the heart of the home and also connected to a large vaulted family room with fireplace. A formal dining room, with a double-sided fireplace, connects to the living room; both spill out to your covered porch–you could live in this outdoor room. You’ll spend endless hours here; it’s perfect for parties or as an extra spot for guests to relax. Discover the many spacious rooms, including a home office with a private entrance. A finished lower level walks out to a patio, which offers a retreat from the busy lifestyles we live. Professionally landscaped with majestic cherry trees and Japanese maples, the carefree garden is maintained by irrigation systems. The house is located in a close-knit community that boasts a heated pool and clubhouse; residents here love these amenities and use them often for neighborhood and family events. When you’re at Pine Rock, there really is no place like home.